On Friday 12th June Mrs Westrop took us to the Houses of Parliament. We had been granted a tour of parliament. 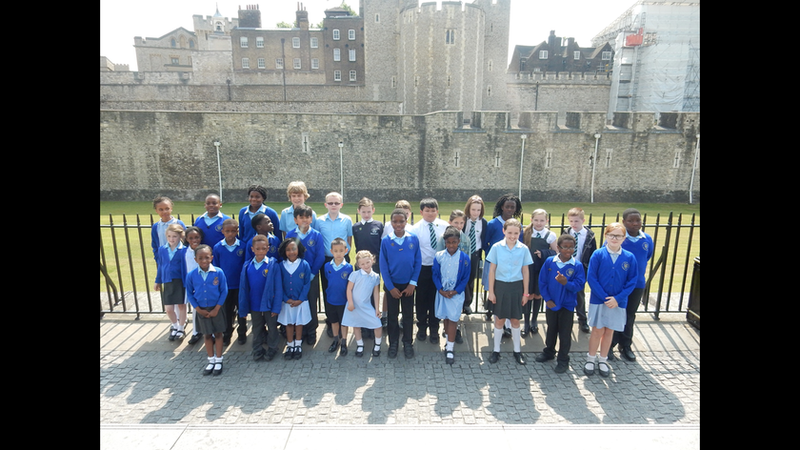 We had the opportunity to visit the Palace of Westminster, the House of Commons and the House of Lords and learnt about how laws are made and how politicians do their jobs. This has inspired some of us to find out more so we are looking forward to asking Jackie some questions later. We invited our friends from Somers Heath to join us too. We were also lucky enough to have Jackie Doyle-Price MP visit our school. She presented us with certificates for our successes over the year. We also had a question and answer session with her.